Spider-Man Walkman- Boy, Spider-Man is like "Krusty the Clown" when it comes to putting his face on stuff. As an aside, these are bully magnets, two bright beacons on the side of your head saying "pick on me". Kojak Letraset Rub Down Transfers- Letraset was this UK company that made these beautiful sets of rub down transfers called "Super Action Heroes", they're DELUXE presto magic sets. 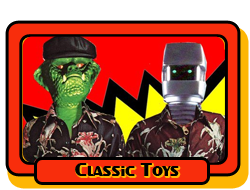 They did Superheroes, Space:1999, Doctor Who and Kojak? I never understood Kojak merch, the show seemed kind of adult and serious. Kojak got more merchandise than shows aimed at kids. Mattel Battlestar Galactica Space Alert Game- This was such a good purchase back in the day, I played this thing for years! It's a simple, fun and addictive game. I wish it were a phone app. WKRP Disk Jockey Control Center- I'm more of a Bailey Quarters guy (Oh the debates in my first year dorm room) but I love everything about this wonderful toy. I'm sure it doesn't have the best sound but i want it anyway. Battle of the Planets Action Figures from France- It's a crime we didn't get these figures when Battle of the Planets was on the air. 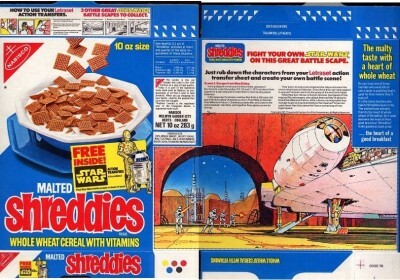 I'd like to time travel back a set of these to my young self. Thanks for reading, have great weekend. 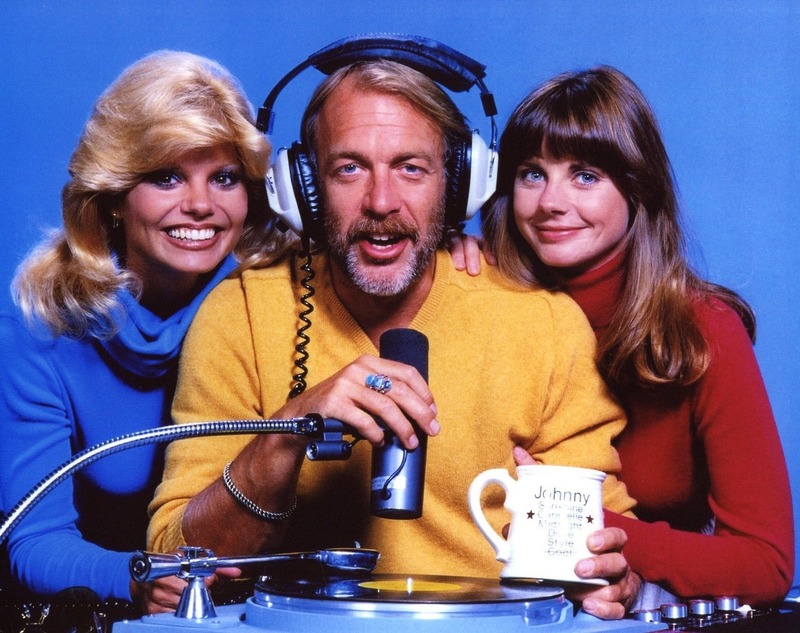 That WKRP Disc Jockey Center is the bomb!!!! Those Battle of the Planets figures are sweet. Great stuff this week! Even the Kojack transfers are really neat. I forgot about Transfers. Rampart, this is Squad 51. How do you read? 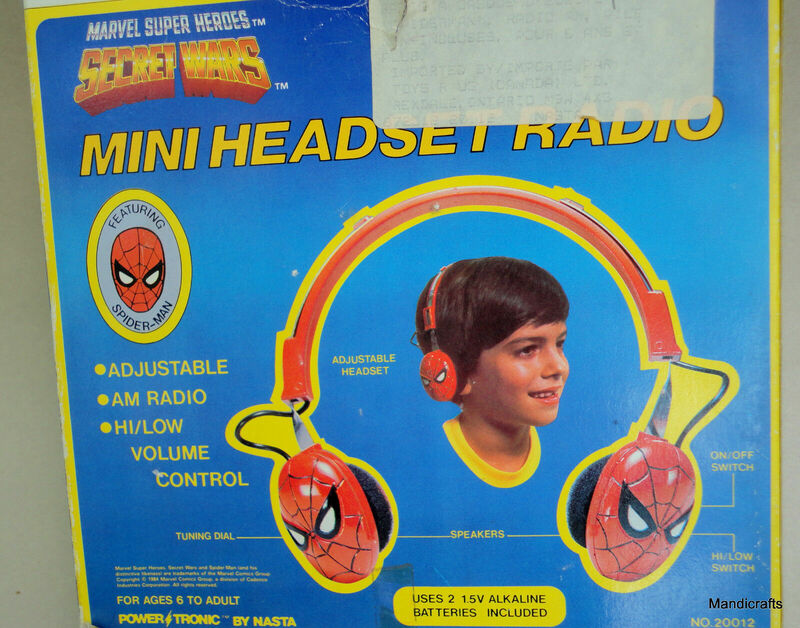 I feel sorry for whoever got those Spiderman headphones. AM radio? Yet another thing for the bullies to pick on the kid wearing them. All made possible by Dr. Johnny Fever. Oh sir, you are far from alone on that choice (myself included!). That's a fantastic toy, I've never seen it before! 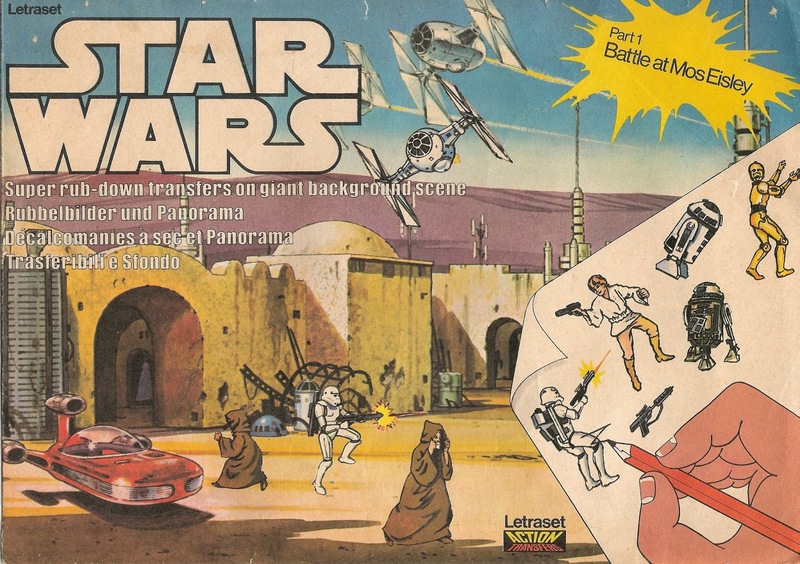 The Letraset Action Transfers were cool... I had a few sets of those alongside my Presto Magix. They also released some Star Wars ones, for all three movies. Last edited by Bruce Banner; Feb 9, '19 at 7:07 AM. ^Those are beautiful Bruce. I had neighbors from England across the street as a kid, and they gave me a Letraset that must have been from the UK. It was glorious. I believe it was that Death Star Hangar one you posted above. I had a missile attack game very similar to that Galactica one. So, so satisfying. Until it stopped working. My older sister, who was famous for wanting to take things apart and fix them, attempted to do so, and then it was dead for good.